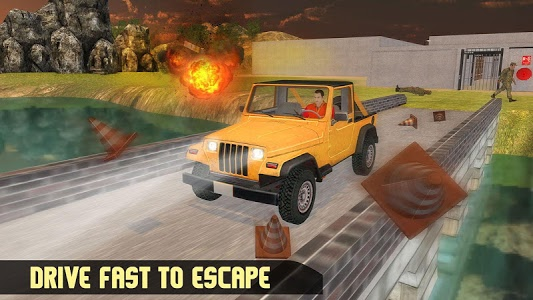 With Island Survival - War Prisoner enjoy the epitome of prison escape, jail break and ultimate survival simulator game where you are stranded on the lost island, and your only hope of survival on island is the jail break from the war prisoner life and then a survival island escape with the help of crafting a raft. 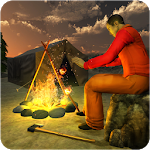 This game offers you all the survival training required for the wilderness survival; craft survival island tools and use them to the best of your use, find food, build shelter, craft raft and escape the lost island. Trapped in the lost island in some army base as the army criminal and now it’s time to escape the army prison. You are the secret agent sent to the castaway island for a secret mission in which you had to put all your island survival skills to some good use. But due to some misjudgment you were captivated by the us army as the war prisoner. 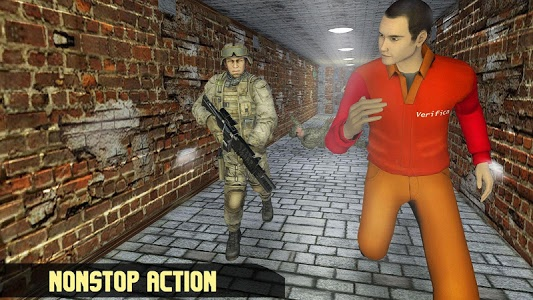 Now is the time for a perfect jail break from this maximum security prison; plan a fool proof prison escape strategy, say goodbye to the army criminal life and get to the survival mission. Breaking from such secured army prison wouldn’t be easy the castaway island is protected by army soldiers, start on with your stealth operation to breath in the free air once again as a free man. Surviving in the wilderness is not an easy task even for an army criminal, be active and always on the lookout for the terrors of the wild island. 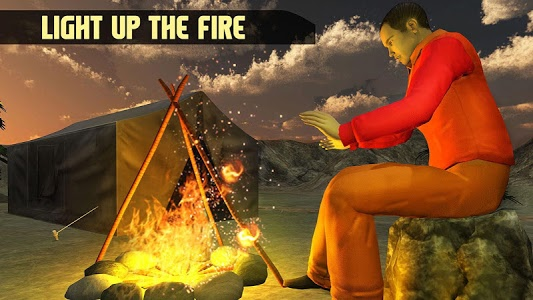 This survival island game is a mixture of wilderness survival along with the survival training that you will be needing to survive on the island and later escape it through with the help of you raft. Set up a shelter, lit the fire, look for food and craft a raft for island escape. •	Real Thrill of Escaping the Island. •	Amazing Graphics and Easy Navigation. •	Hunting, Building, Gathering Survival Craft. •	Use Axe for Cutting Woods for Survival Escape. •	A Lot of Activities to Do in This Survival Mission. •	Show Your Prison Escape Thrilling Survival Skills. •	Complete all levels of Survival Evolved Action Game. 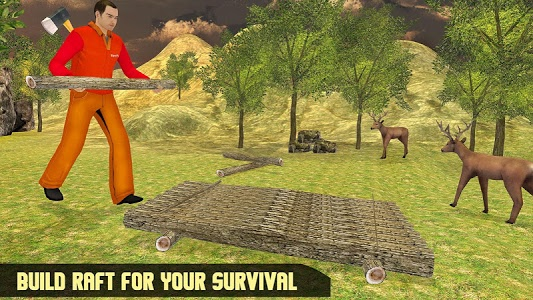 •	Wild Animals Hunting in This Survival Simulator Game. Similar to "Island Survival - War Prisoner"